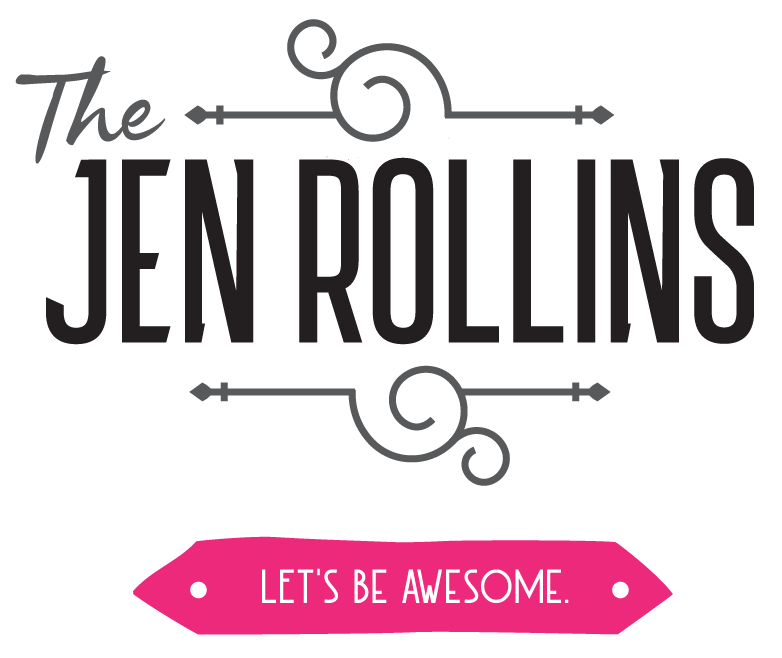 Hello, I’m Jen Rollins – Empath, Intuitive, Coach, Medium, Oracle, and Healer. For a long time I walked through life giving ALL THE FUCKS. I cared about everything and everyone and as an empath, it caused me to lose myself. Not only did I put on a lot of weight to protect and guard myself from the world, I also picked up a lot of broken people along the way because trying to fix them felt good. I sabotaged and filled all of my free time to keep from focusing on my own needs and healing. One day I decided enough was enough and I stepped into a self-awareness journey to figure out where to focus my fucks and to find myself again. To make real changes in life, it takes bravery, drive, and the willingness to go into your deepest darkest places. Status quo is comfortable and known…it feels like a vanilla latte from your favourite coffee shop – warm, sweet, consistent and you what to expect. Being adventurous and brave means that you’re constantly changing things up – adding whipped cream, trying almond milk, moving onto a new espresso, adding that weird looking syrup. It’s about trusting you have all of resources within you to change things up and be in a safe place, even if coconut milk isn’t your jam, at least you tried and that’s worth celebrating! Going through the process of healing myself while reducing past trauma and increasing resilience for the future brought many people to me who wanted to do the same, so I dug myself into further classes, certifications, and wisdom and here I am. I’d love to be your soul fuelled counsellor, coach, support, and guide. Helping you navigate the uncomfortable stuff and connect to your truest self again. My dream clients are people who are opening themselves to healing through inner work and want to get further in touch with their intuition and are tired of carrying around old patterns and beliefs. People who are soul tired and bored with where they are in life, even if things look damn good from the outside. Anything creative, productive, and fun!